The first coach of Russian figure-skating star Alina Zagitova said that the newly-crowned Olympic champion was a disobedient child with unlikely prospects of becoming a global star. 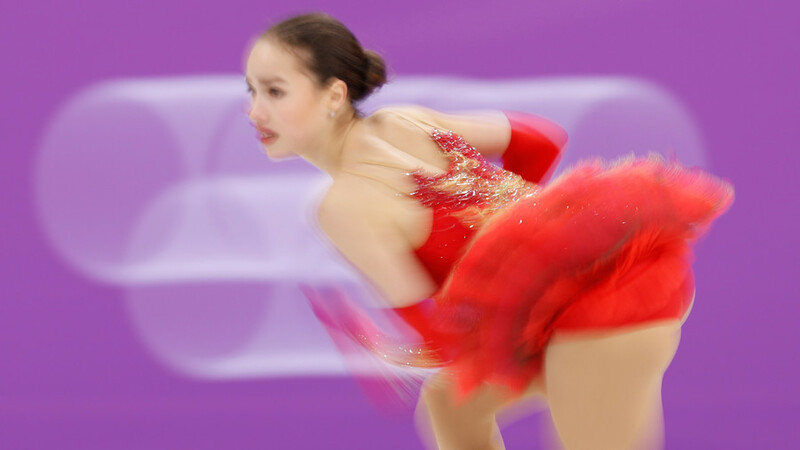 On Friday Zagitova claimed gold in women’s single skating, overtaking her famous teammate, reigning world champion Evgenia Medvedeva, who finished second in PyeongChang. Leading the competition after the short program, Zagitova was second in free skating, but a 1.31 point advantage created on the first competitive day helped her to secure an overall victory. 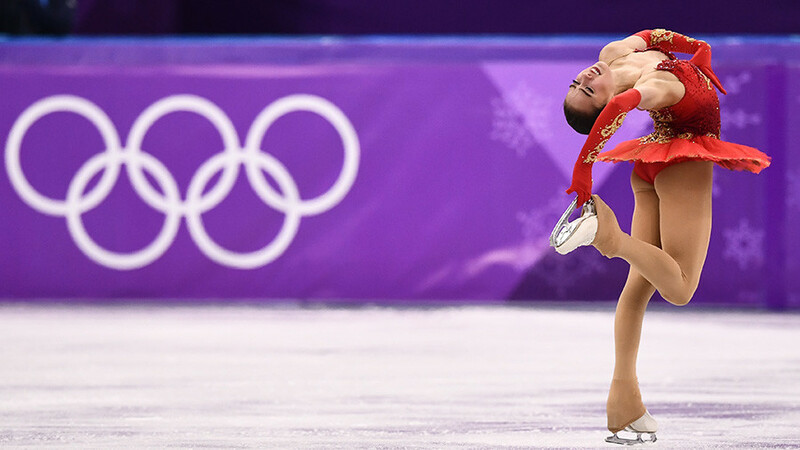 The 15-year-old Russian star, who made her Olympic debut in PyeongChang, stunned all the pundits with her mature and elegant performances which brought her the coveted title. Zagitova broke the world record in the ladies short program on Wednesday, becoming the first athlete to collect almost 83 points for her routine. She is the only skater in the world to put all of her jumps in the second part of her routines, a step which gave her an essential advantage over the rest of competitors in technical score. Speaking exclusively to RT at the local rink in the city of Izhevsk (1,200km east of Moscow), Natalia Antipina told us about Zagitva’s first steps in the sport, her temper, and a former plan to make her a pair skater. Antipina noted that, despite having artistry and acute sensitivity to music, Zagitova lacked physical strength, and didn’t show the potential required to become a technically gifted jumper. Only a strong will and determination helped the skater to sharpen her skills, which now allow her to include immensely difficult elements into her programs. “She was a very beautiful and thin-boned kid with unique artistic feeling. 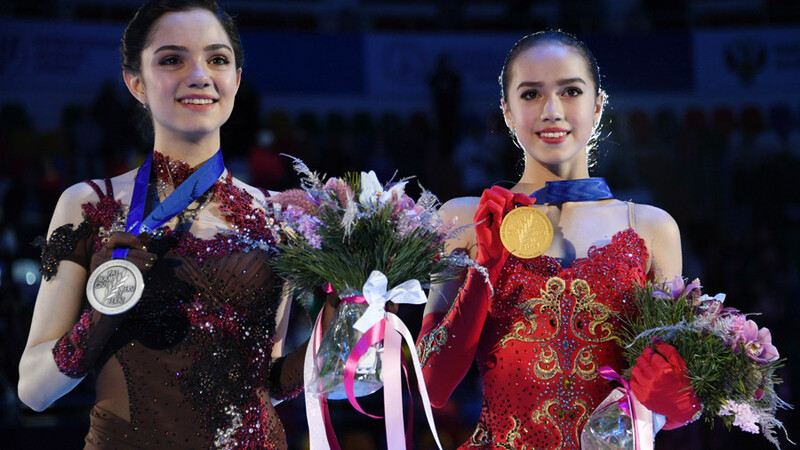 Alina always set only high goals for herself, that’s why she has achieved tremendous results in figure skating. However, it was difficult to discover her potential at that time, as she was not a physically strong girl. She has climbed to the top only with the help of her persistence and hard work,” the coach said. “She has always spun well, but jumps were not her forte. With the lapse of time, however, she managed to master her jumps with loops becoming her favorite element. Now, she performs it in combination with the lutz, her signature element, which gives her an essential advantage over rivals in the technical score,” she added. Antipina recalled an episode when Zagitova could have drastically changed her figure-skating specialization, as she was invited to test her skills in pair skating during a stay at a Russian sports base in Novogorsk.